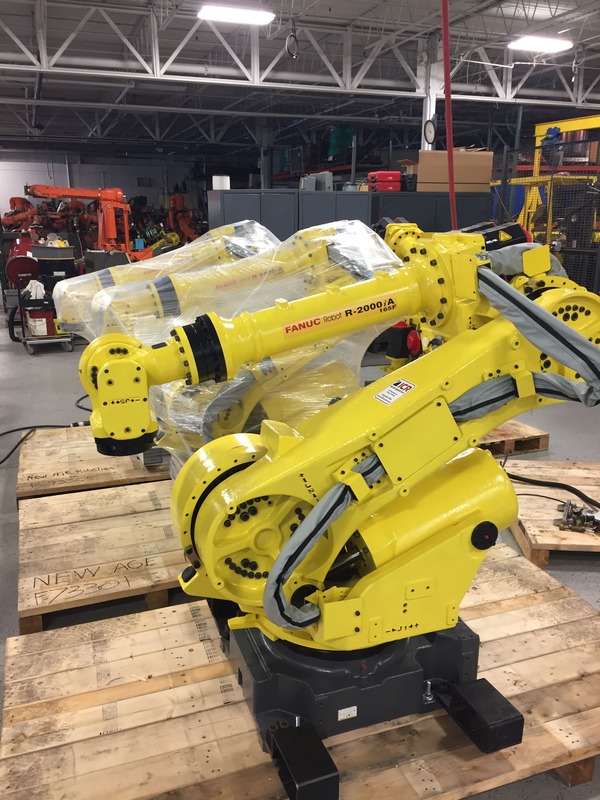 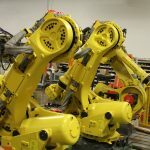 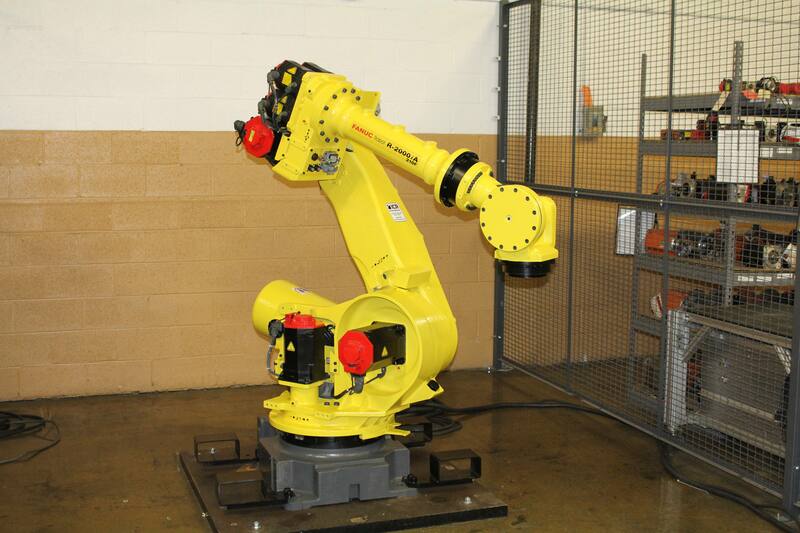 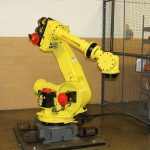 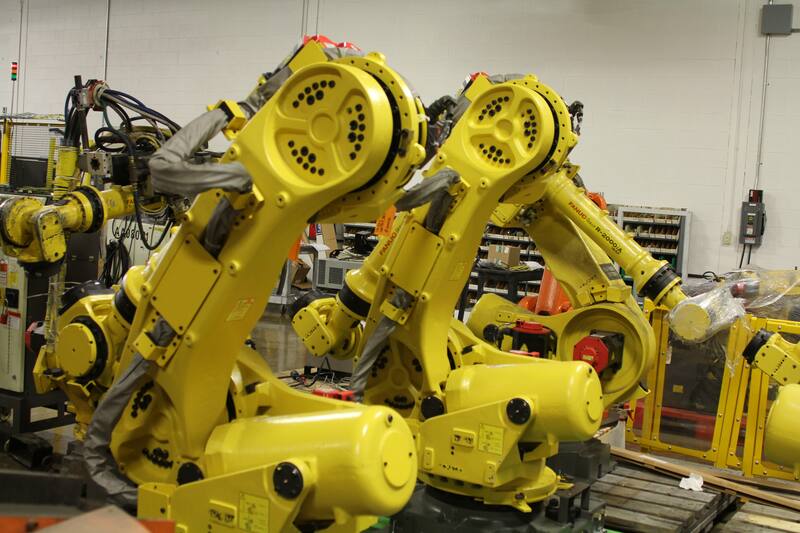 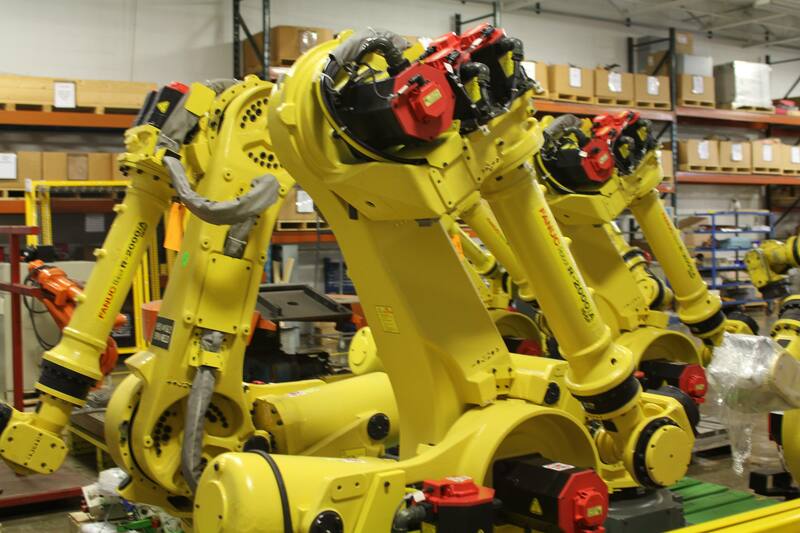 The Fanuc R-2000iA robot features a large work envelope offering users high performance mixed with versatility. 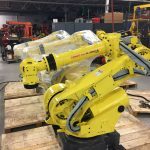 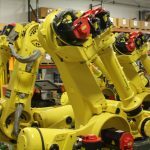 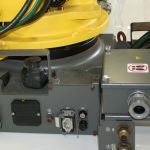 As one of the most popular robot within the Fanuc product line, this versatile workhorse boasts a proven track record with a large install base world-wide. 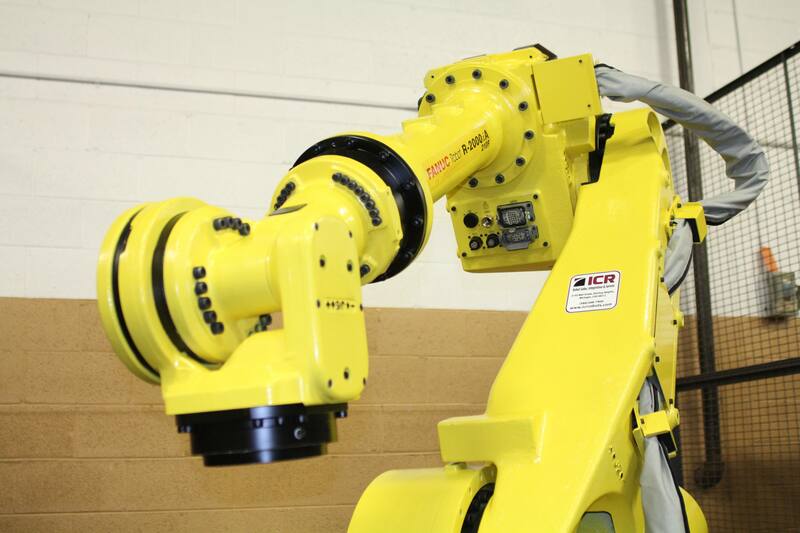 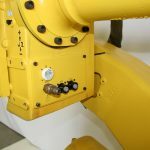 The slim arm and wrist assemblies featured on this robot allow operation within confined spaces and minimize any interferance with system peripherals. 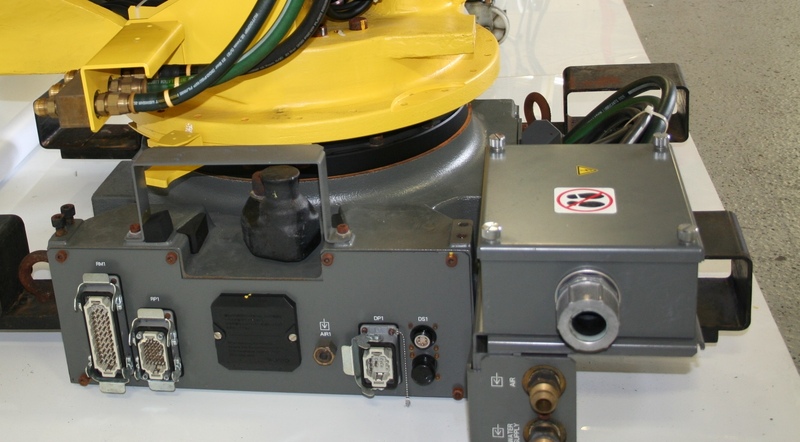 There are many different variations of the R-2000iA with a varying amount of payload up to 210kg and reach configurations up to 3500mm. 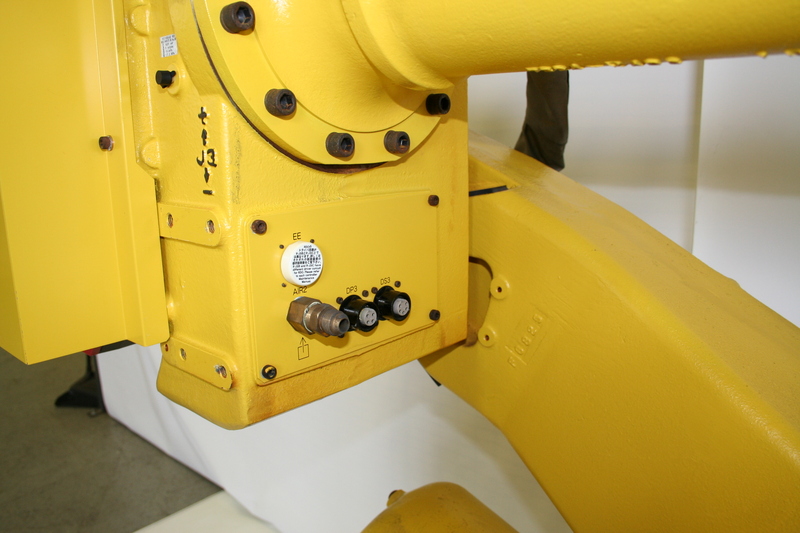 The mounting options include floor, shelf or ceiling.